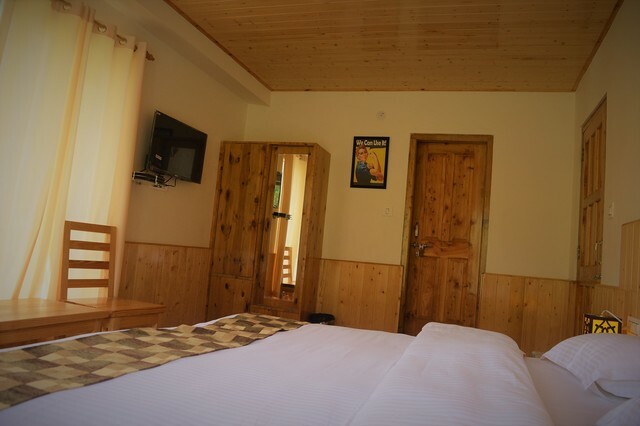 If you cancel within 48 hours before checkin, you will be charged 0% of your total stay. 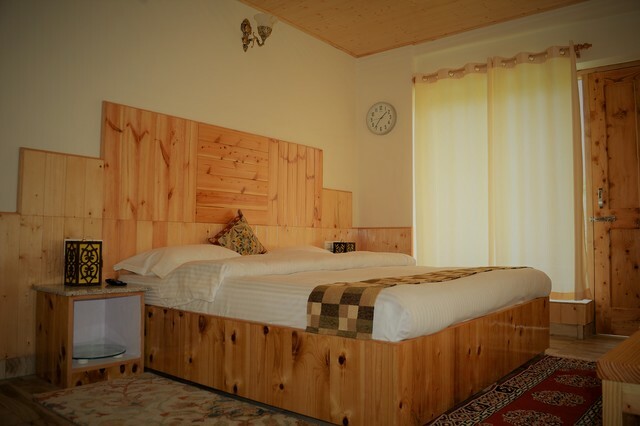 If you cancel within 72 hours before checkin, you will be charged 0% of your total stay. 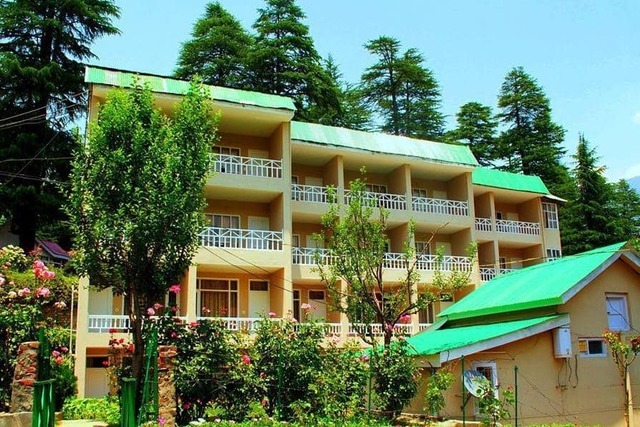 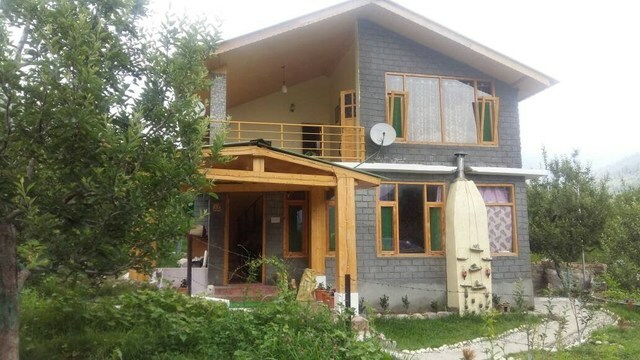 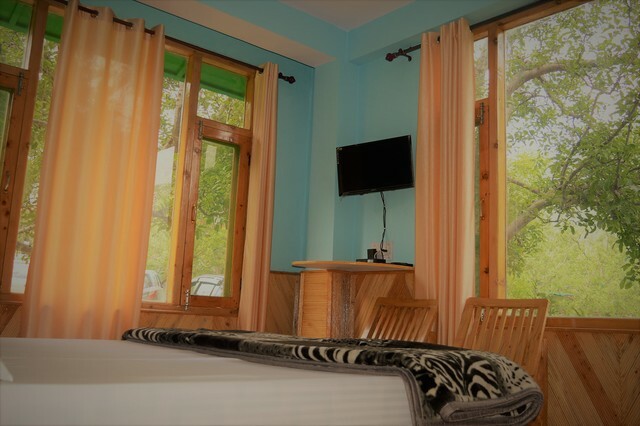 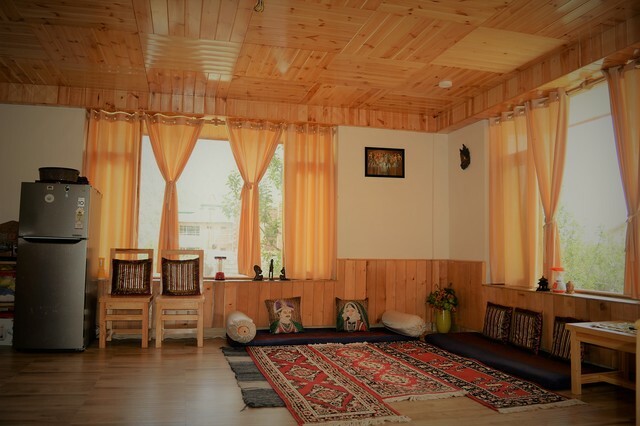 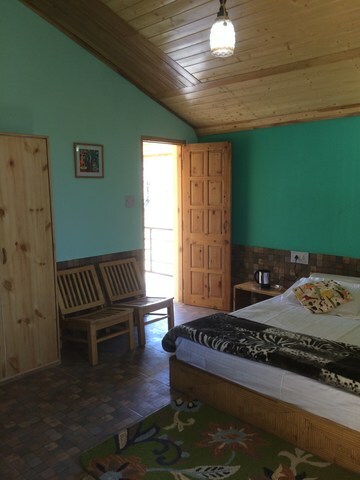 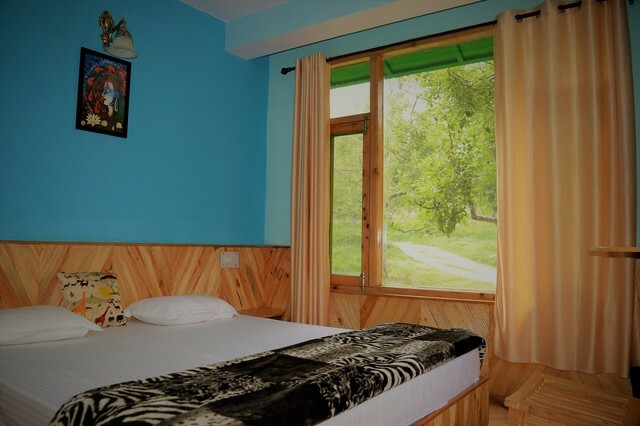 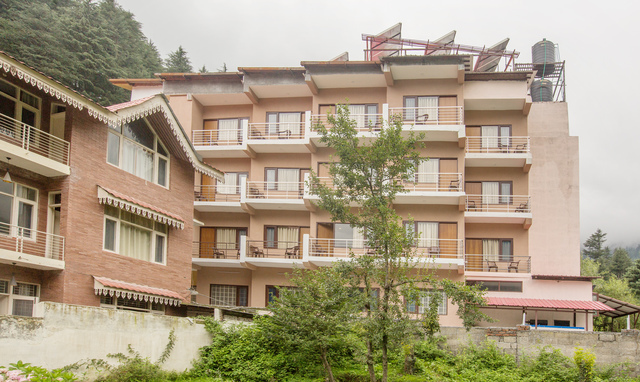 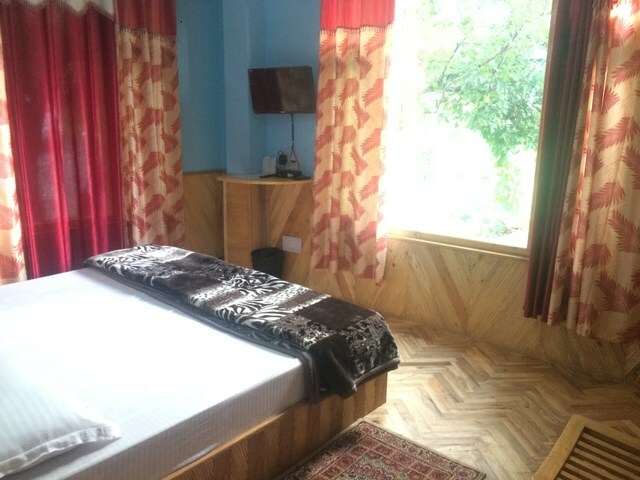 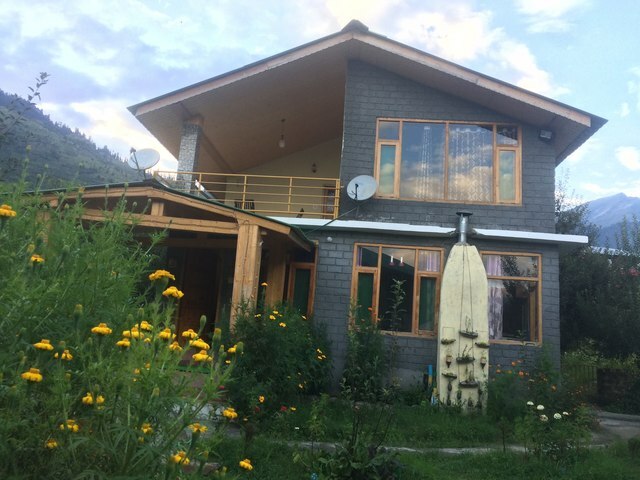 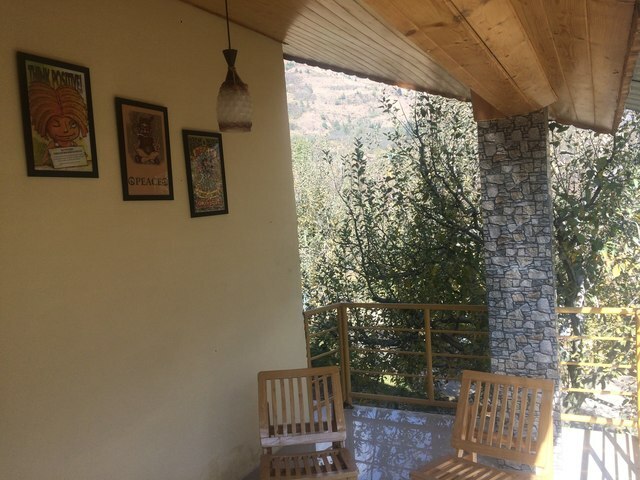 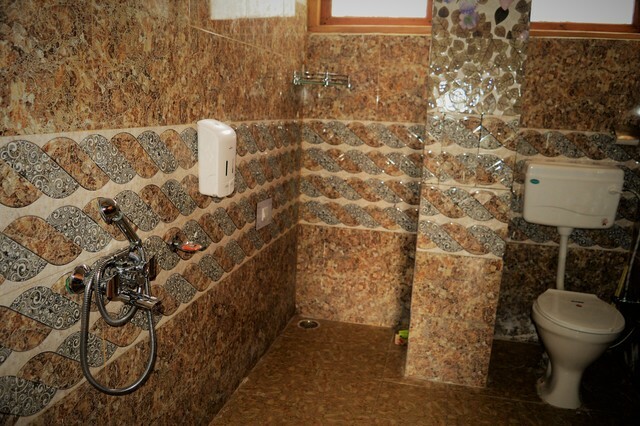 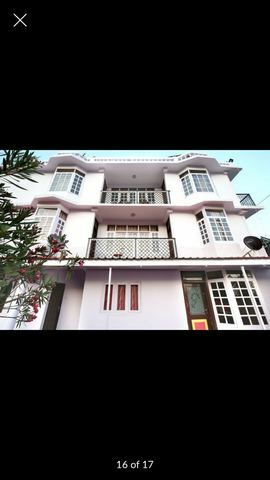 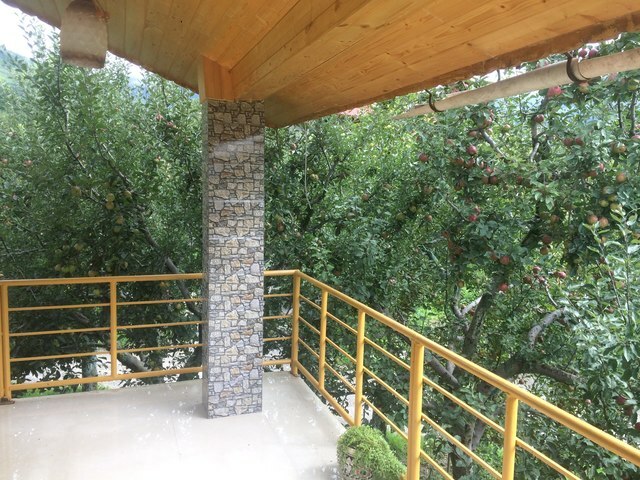 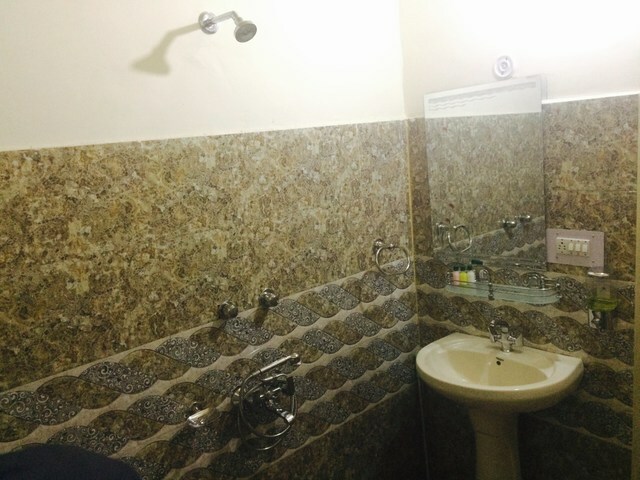 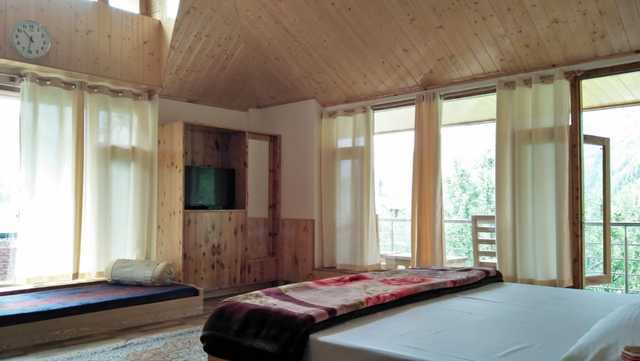 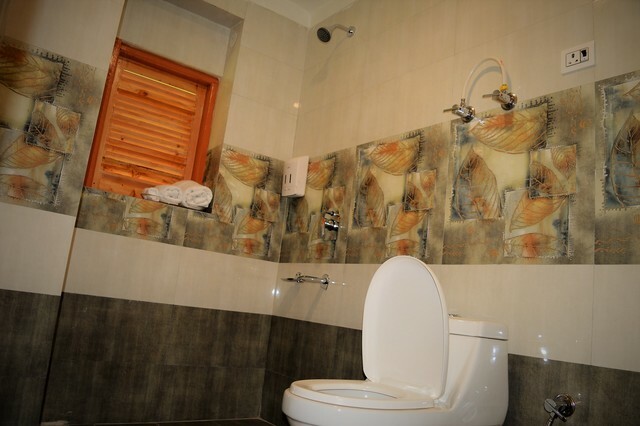 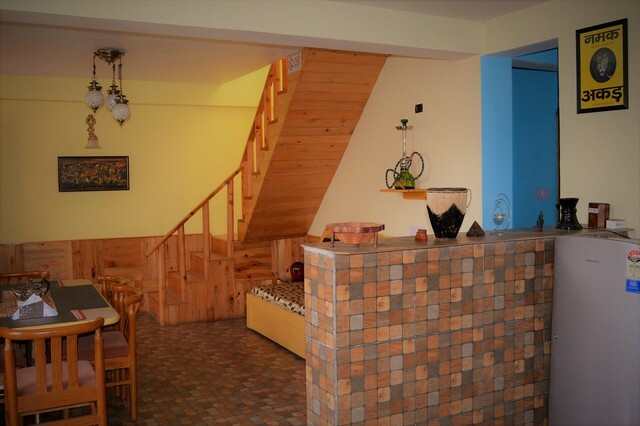 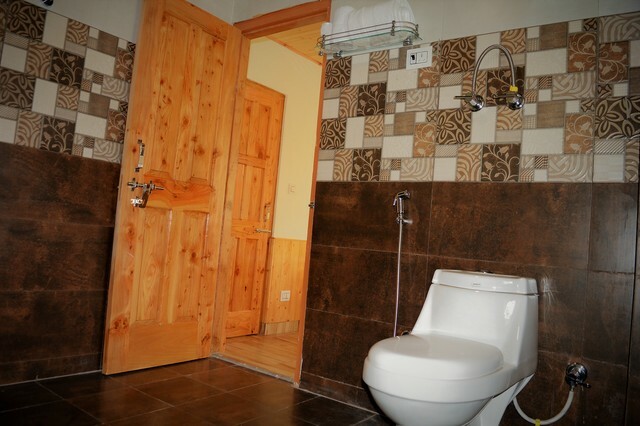 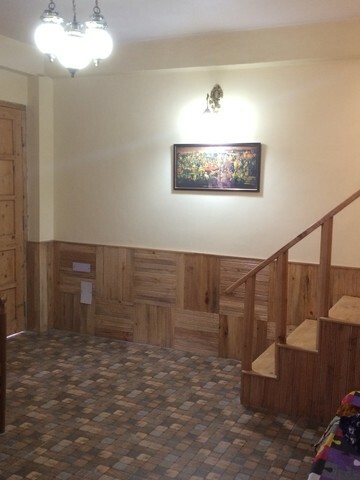 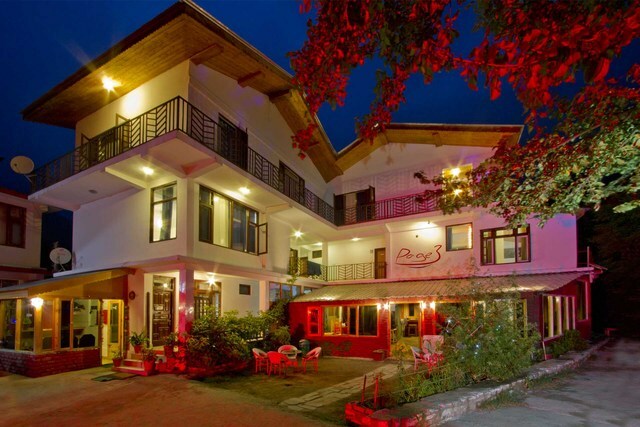 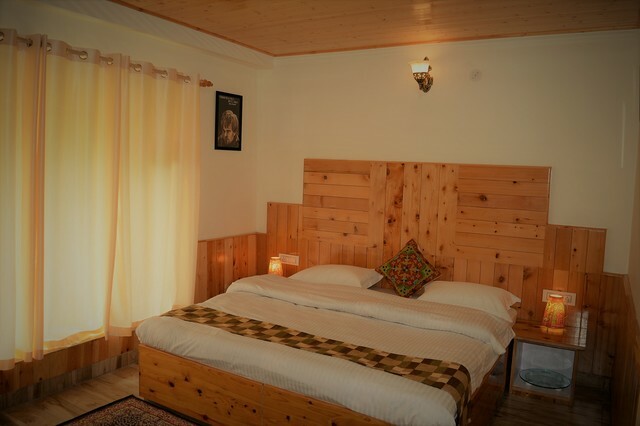 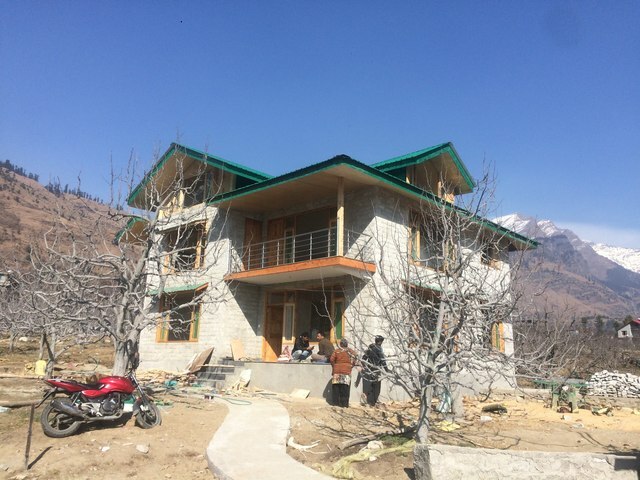 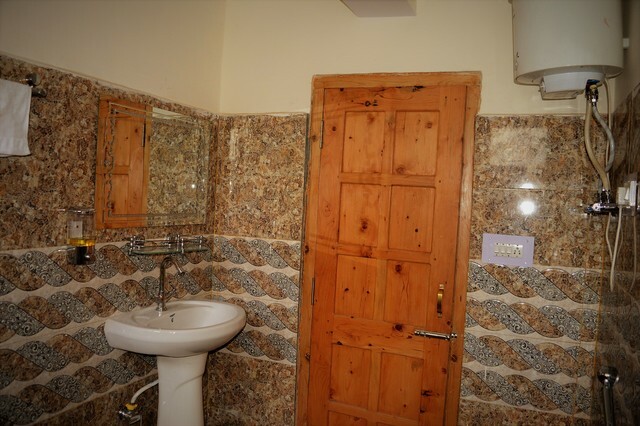 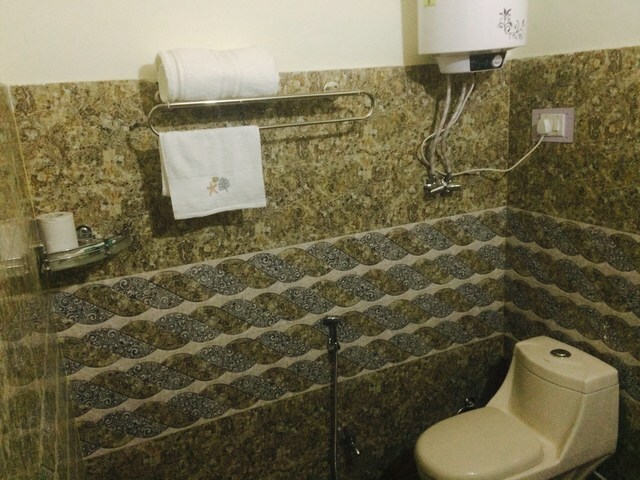 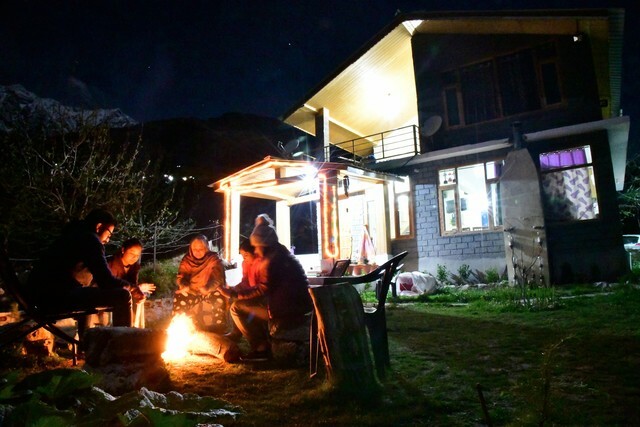 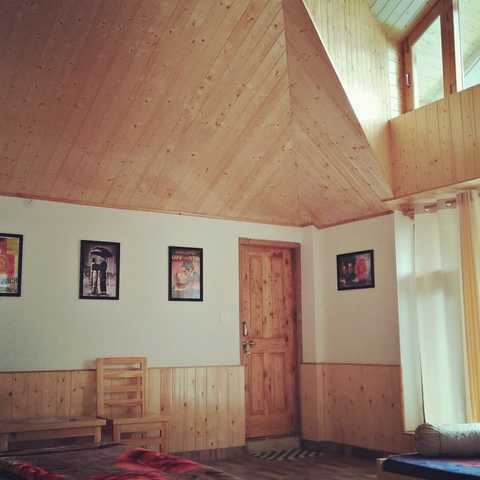 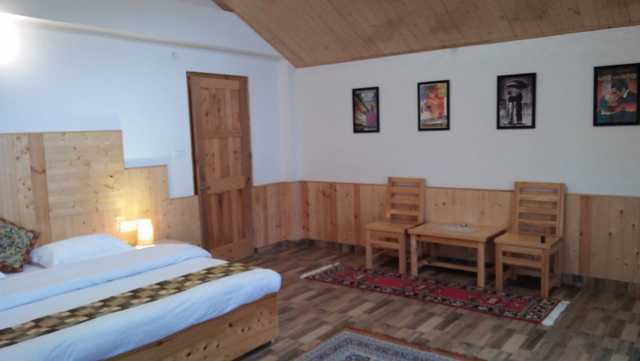 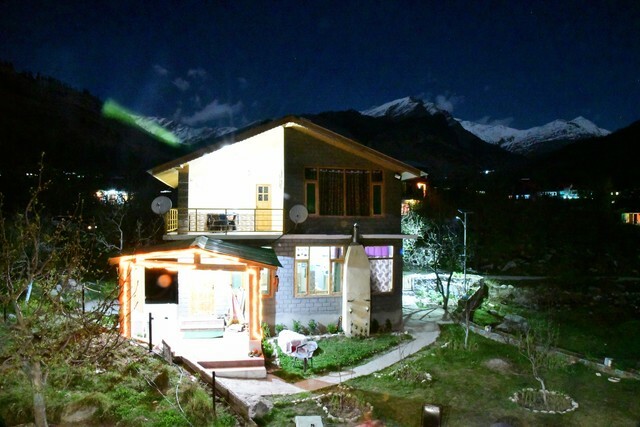 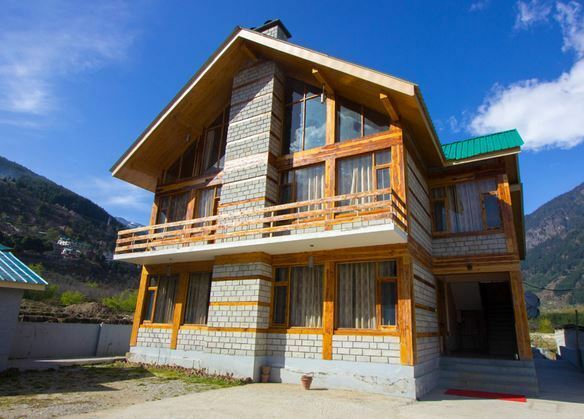 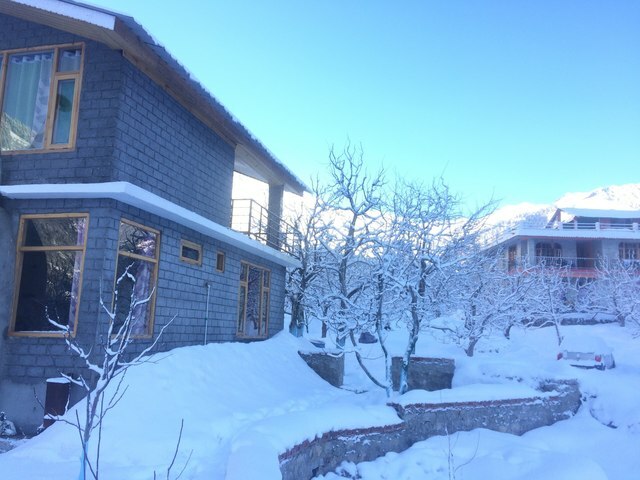 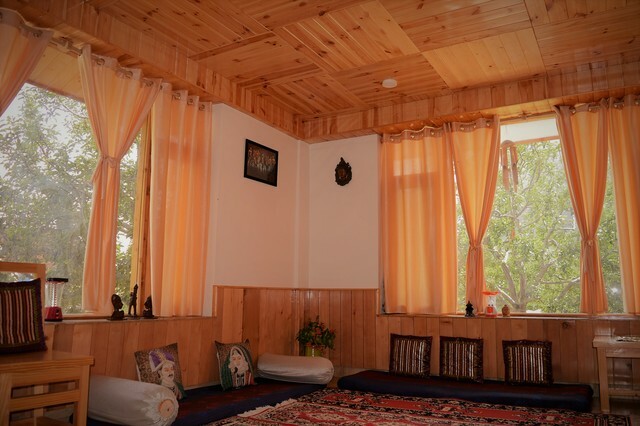 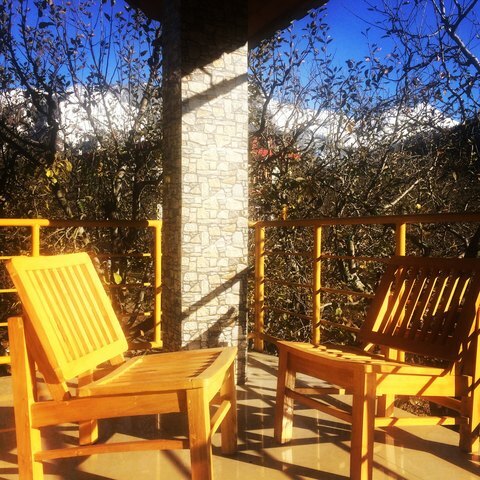 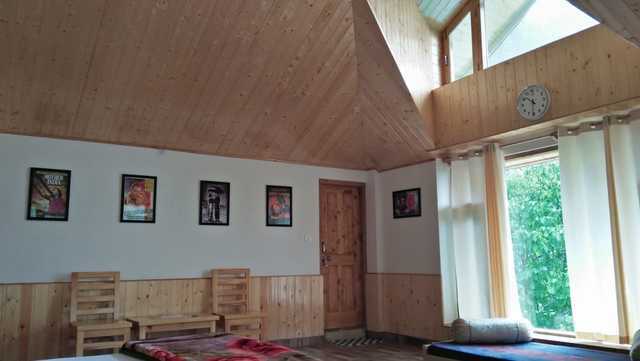 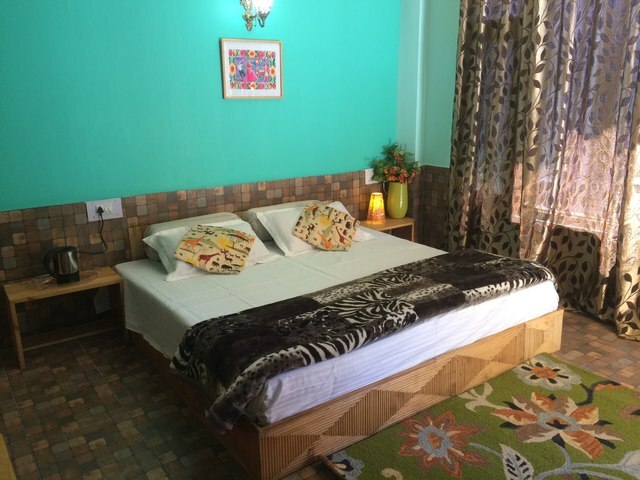 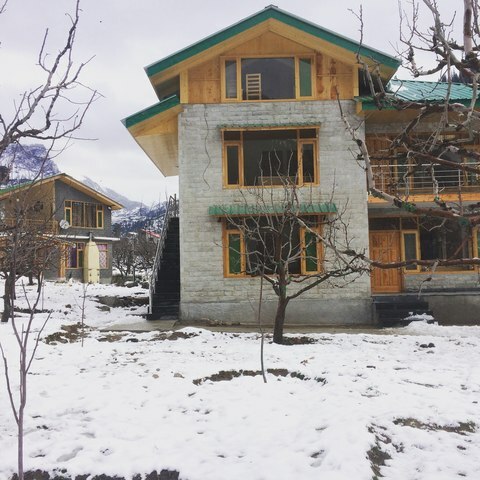 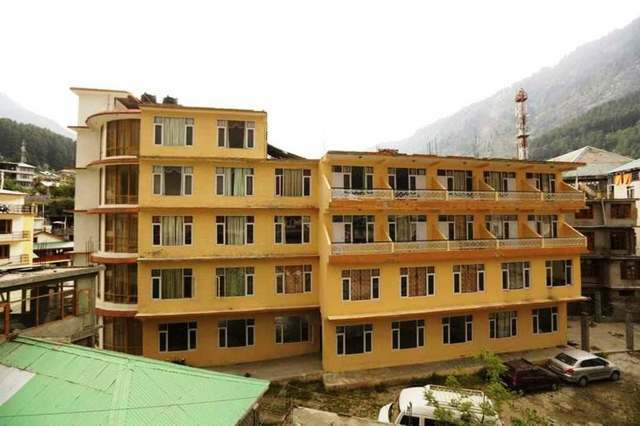 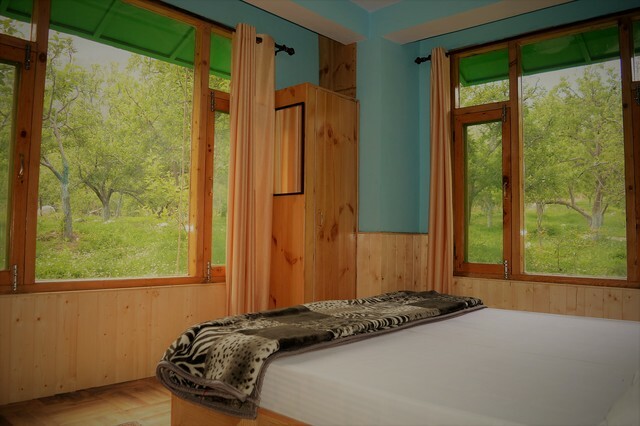 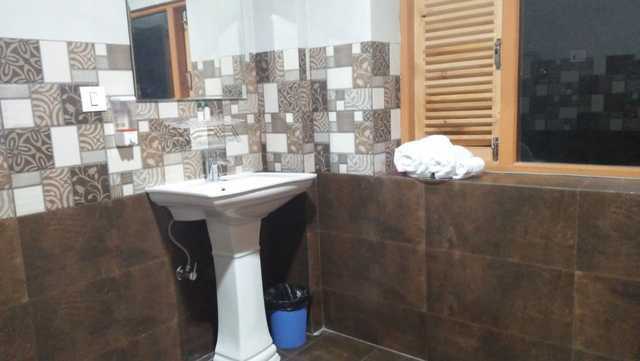 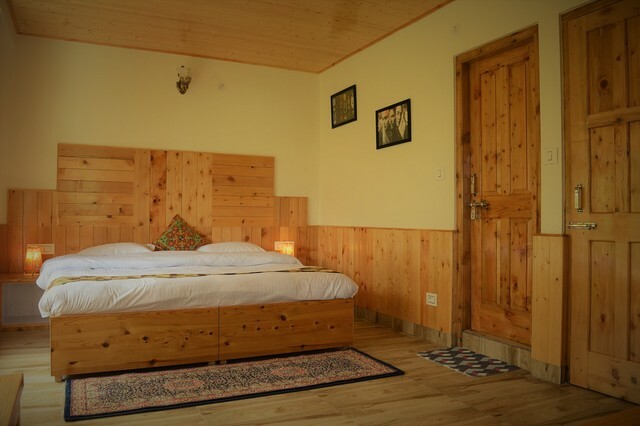 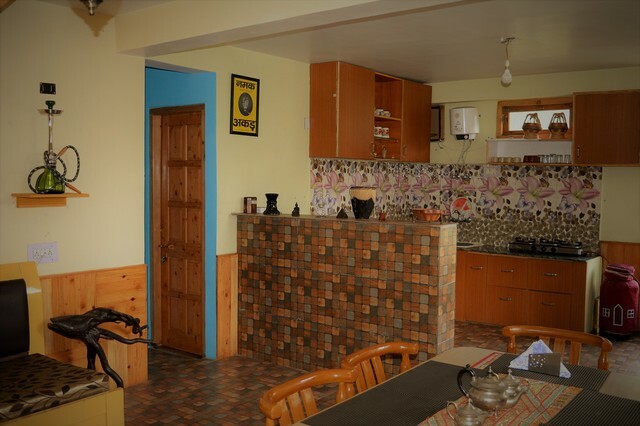 Situated in the famous hill station of Manali, Idyllic Inn Manali is a 2-star hotel in Manali that offers cozy and comfortable rooms for guests to relax. 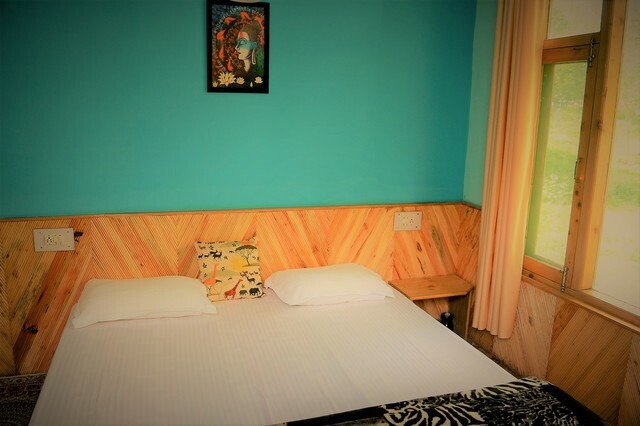 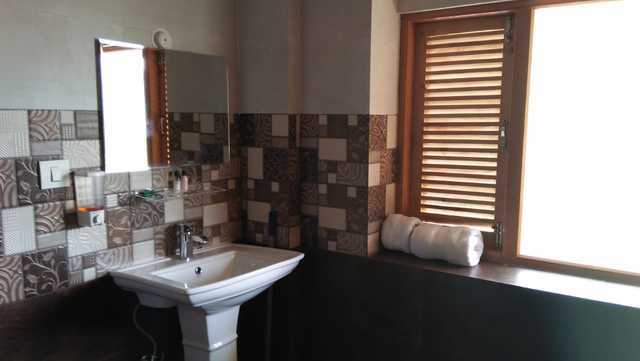 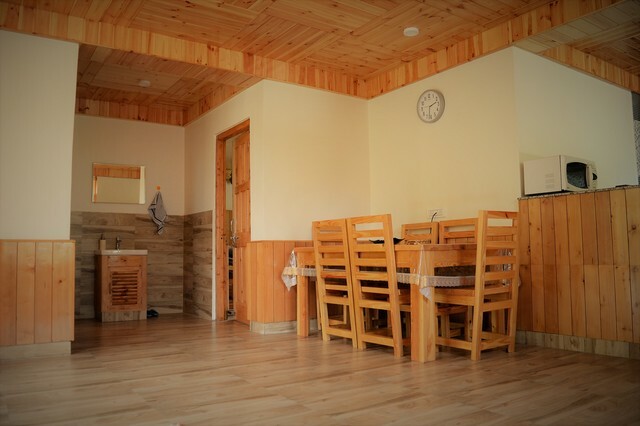 The accommodation comes as superior rooms with mountain views, standard family room with shared bathroom, and a deluxe family suite with triple bed which comes with a balcony. 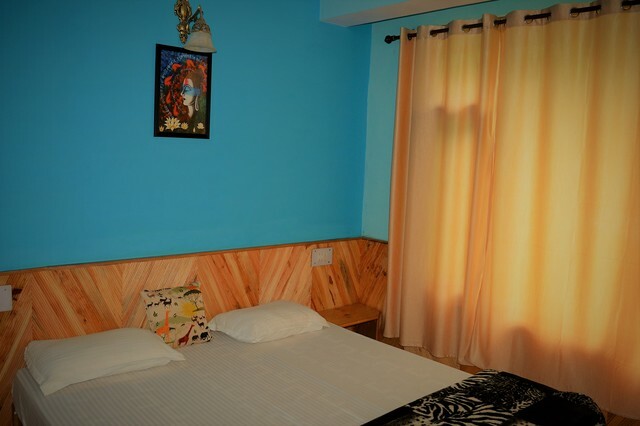 Amenities like room service, pick-up and laundry are chargeable whereas WiFi facility I available on request. 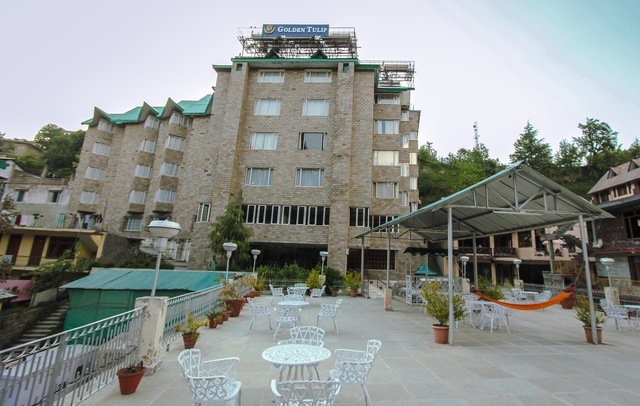 The hotel served breakfast for the guests as well. 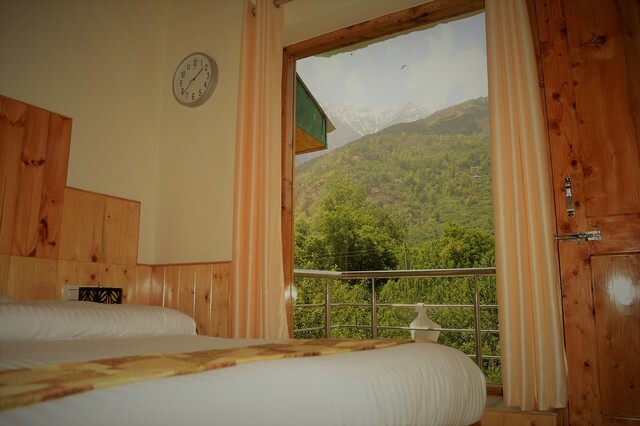 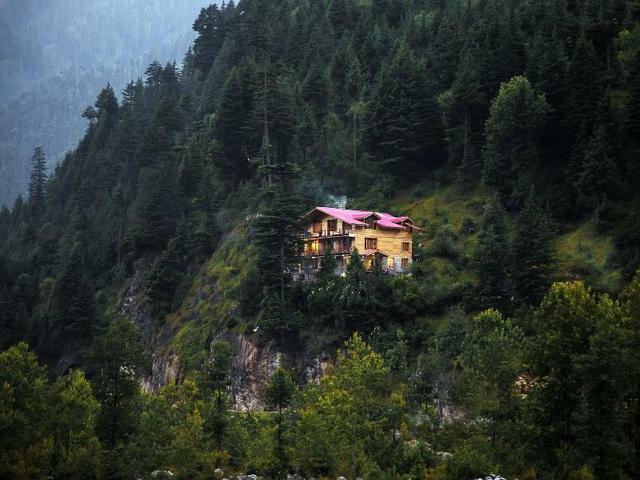 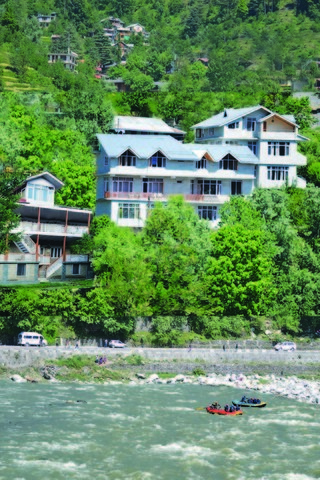 Manali can be easily reached through Bhuntar airport which is around 57 km away from Manali or by bus as Manali is very well connected to important tourist destinations like Leh, Shimla, Kullu, Dharamshala and New Delhi through a network of state run as well as private buses. 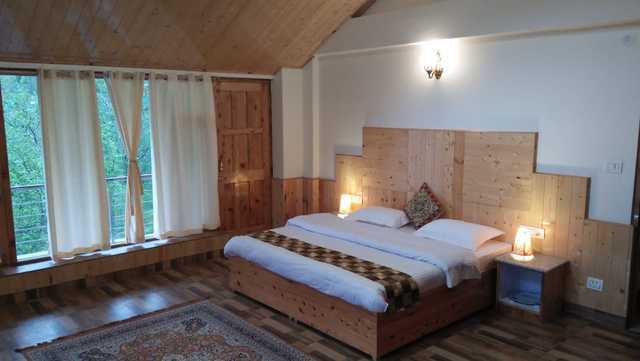 Joginder Nagar railway station is the nearest railway station which is 169 km away and connects Manali to the nearby cities. 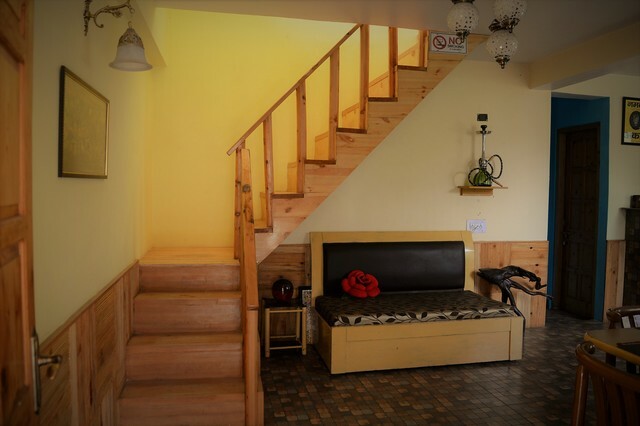 Moreover, the Chandigarh international airport is 319 km and the Shimla railway station is 252 km away. 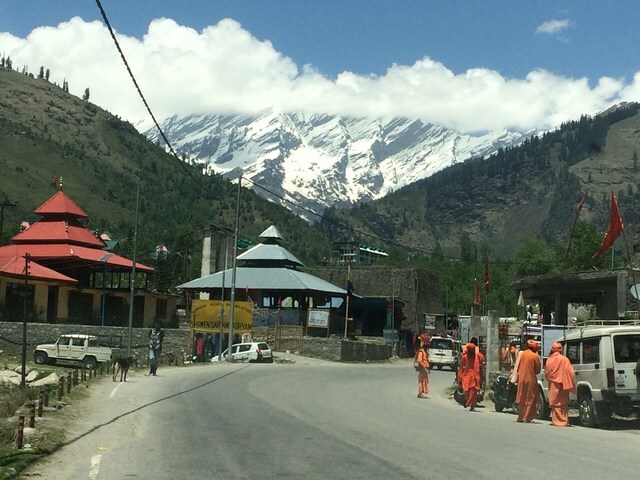 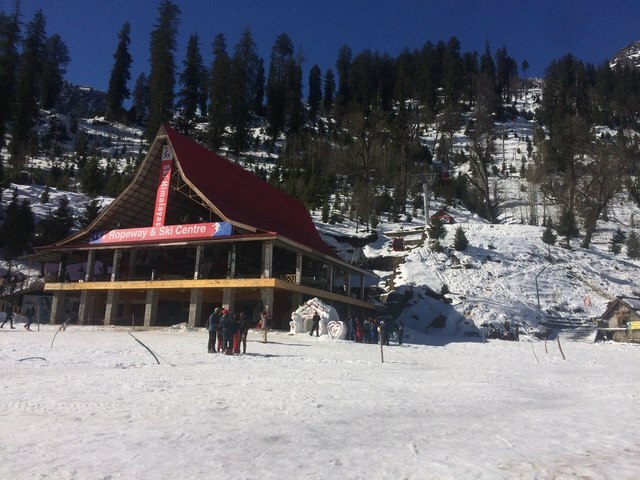 Religious sites in Manali that attract spiritual travellers are Manu Temple, Siyali Mahadev Temple, Vaishno Devi Temple, Tripura Sundari Temple, Ghatotkach Tree Temple and Ram Temple. 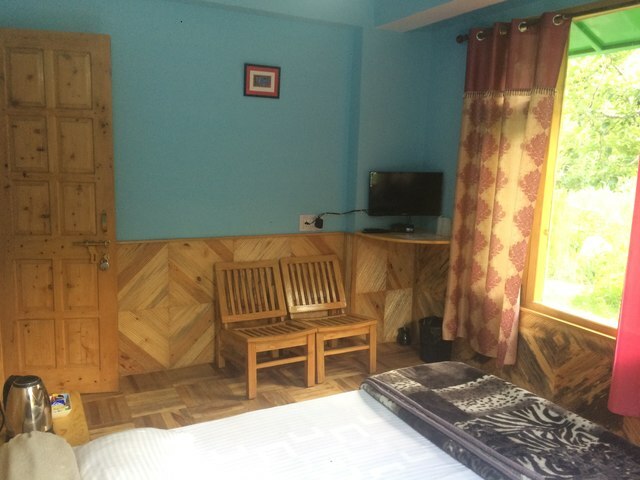 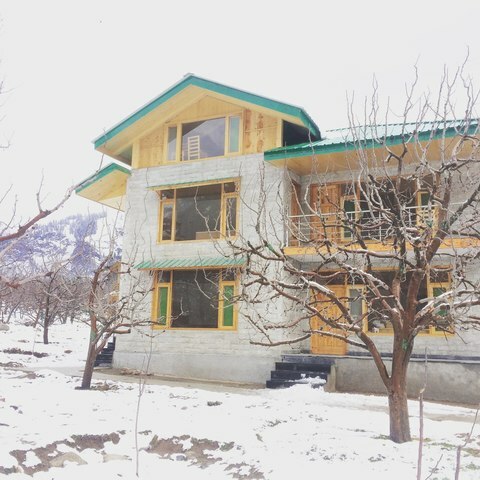 Those who are excited about trying out the local street food and are interested in purchasing shawls, jackets and unique handcrafted items, can take a trip to Manu Market which is the main bazaar in Manali. 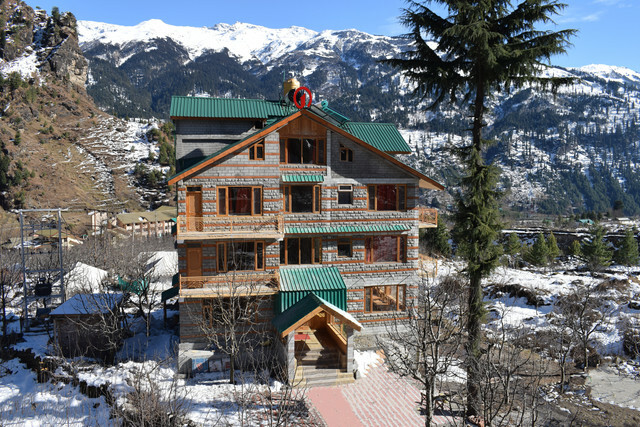 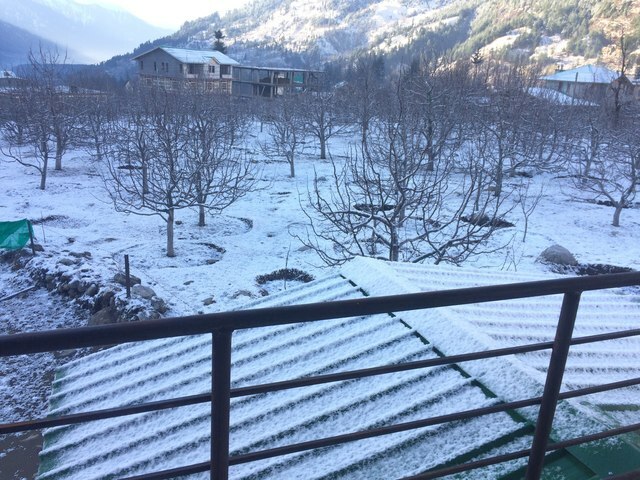 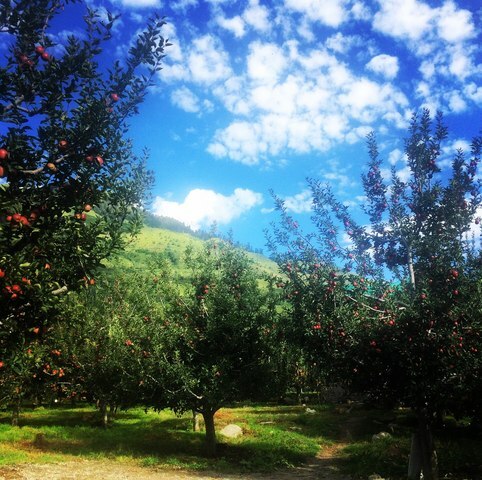 Other interesting places to visit in Manali are the Museum of Himachal Culture & Folk Art and the Gadhan Thekchhokling Gompa Monastery where the authentic culture of Manali has been preserved.